Daniel and Ashley Adopt: Happy! 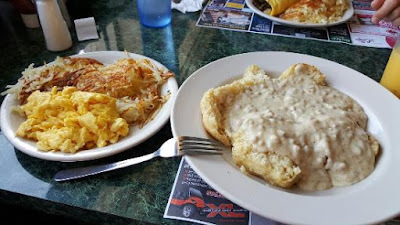 Happy/favorite breakfast. 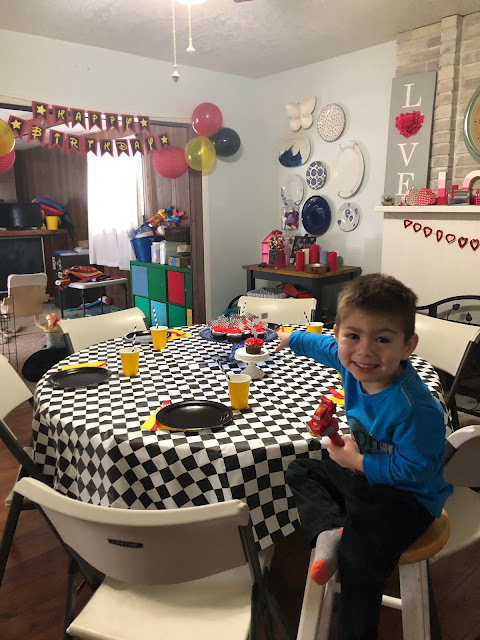 Happy is this boy getting ready for his birthday party. He’s been so excited all weekend. And it turned out to be so fun. 3 yr olds are pretty easy to please. He got a V-tech airport, some jackets, and a mini trampoline from us. Gma Arave gave him some really fun automobox cars and a cowboy hat. Gma Holly gave him a bulldozer and he’s been bull dozing things all evening. He still has a few gifts yet to come. I’m glad you’re happy little panda. Favorite breakfast: I love cereal. Especially Lucky Charms, Frosted Mini-Wheats, and Life. Daniel loves a traditional diner breakfast. Pa da loves “milkentoast” also know as milk and toast. 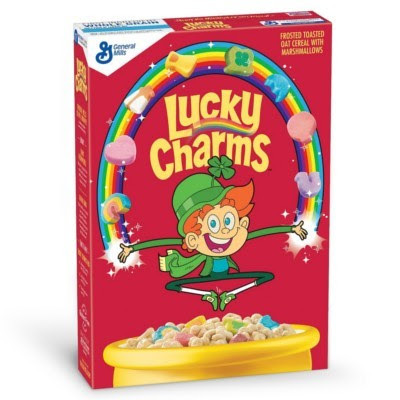 But he also loves lucky charms. I allowed him to have them for breakfast this morning. A rare treat.